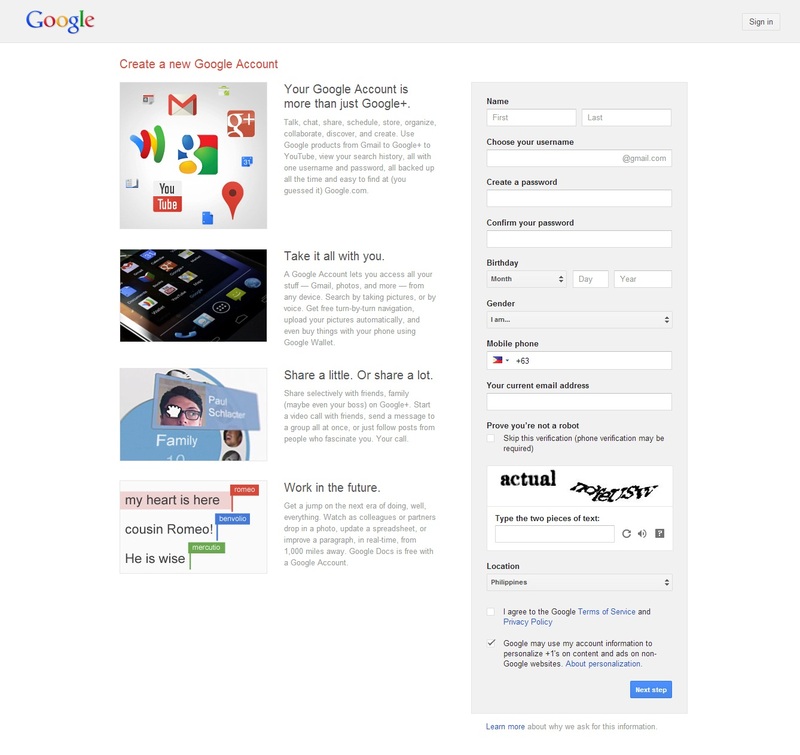 Home Google Tips How to create Google+ account? How to create Google+ account? Lately I have been doing Google campaign of empowering everyone through technology; also spreading words from Google, promoting Google itself and showing how these aspects can help us in our personal life and even on our businesses. Basically, what people really know about Google is that it is a search engine; Yes. It is. A search engine that obtains information on the World Wide Web and one of the products is Google+ aside from Picasa, Blogger, and YouTube to name some. As we all know that Google+ is the social networking platform of Google. –And for your information Google+ is the second-largest social networking site around the world after having surpassed Twitter last January 2013. 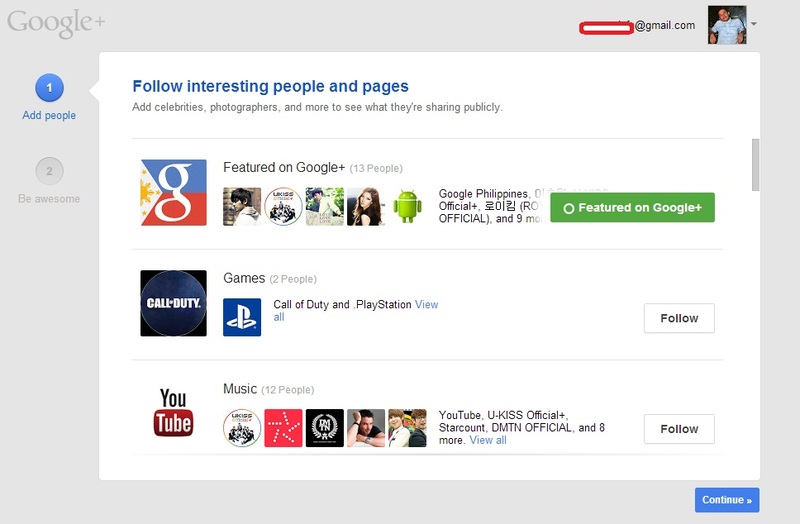 As of May 2013, Google+ gain 500 million registered users of whom 235 million users are active. 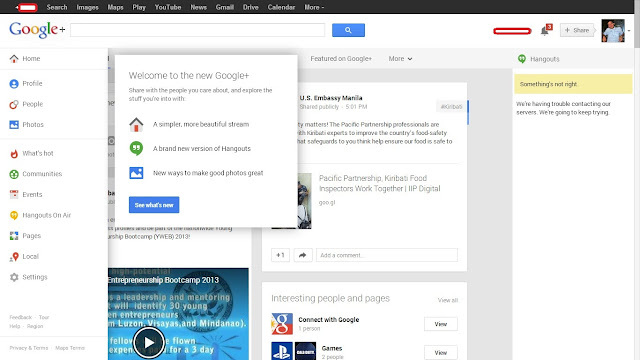 Who said Google+ is a ghost community? Now in regards to its tools and features, Google+ has adopted another Google product Picasa photo uploading and sharing feature. There are also some features resemblance from social networking sites like Facebook and Twitter. The Twitter “Follow” button has the same function on Google+ “Add to Circle” & “Follow” button and Facebook “Like” button has the same function also with the “+1” button on Google+. Though there is some features adaptation from the social networking platforms that I’ve mentioned, nonetheless Google+ has its edge among others. 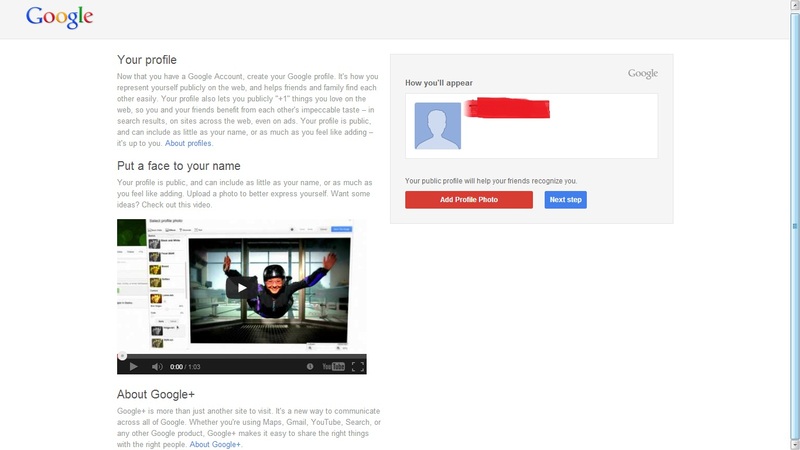 Step 1: Go to the Google+ website (plus.google.com). You’ll be taken to a sign-in screen but click the red button that says SIGN UP. Step 3: When you've completed all the fields on the form and are happy with the terms of service, click Next step. You’ll now be taken to another page that will verify you account. Click the big blue Continue button. Step 4: You will now be taken to another page wherein you have to enter a verification code sent by Google to the mobile number you registered. 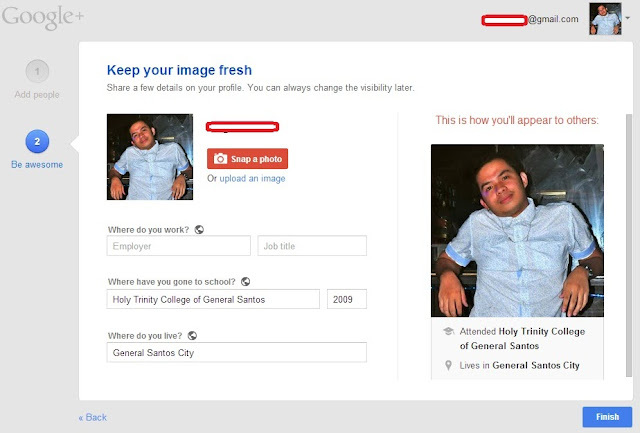 Step 5: You will now be taken to a screen where you can complete your public profile, check that the gender and name details are correct and upload a photo. Step 6: After doing step 5, you will be taken again to another page then just click the blue Continue button. 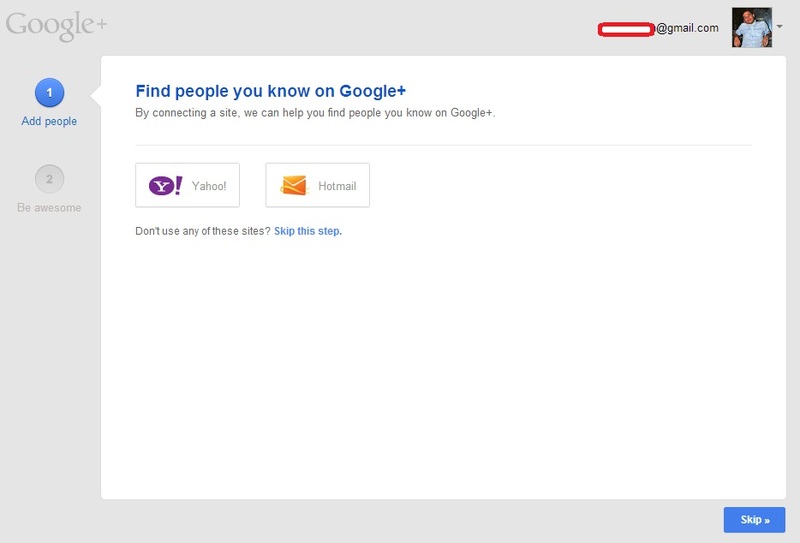 Step 7: You can then search for people you know that are already using Google +. You can search by email address, university or name. Alternatively, you can select to search contacts that you may have in a Yahoo! or Hotmail account. When you have finished finding contacts, or you wish to skip this part for now, click the blue Continue button at the bottom of the screen. Step 8: Google will suggest some interesting people and pages for you to follow. You can choose to click Follow next to any that interest you and then click Continue, or skip this by clicking Continue straightaway. Step 9: You will then be given the option of expanding your profile to include places of work and education, which will help other users find you when they search. When you have completed all the information you wish to, click Finish. That’s it! You will now be taken to your Google+ account Home page. Just this year 2013, Google Plus introduced larger cover photos (the photos shown at the top of your profile. To add a large cover photo, visit your profile and you should see a message that reads 'Cover photos just got bigger'. Below this, click the button that reads “Update yours now”. A window will open offering a 'gallery' of images to choose from, or you can upload your own image. Your chosen image will decorate your profile! 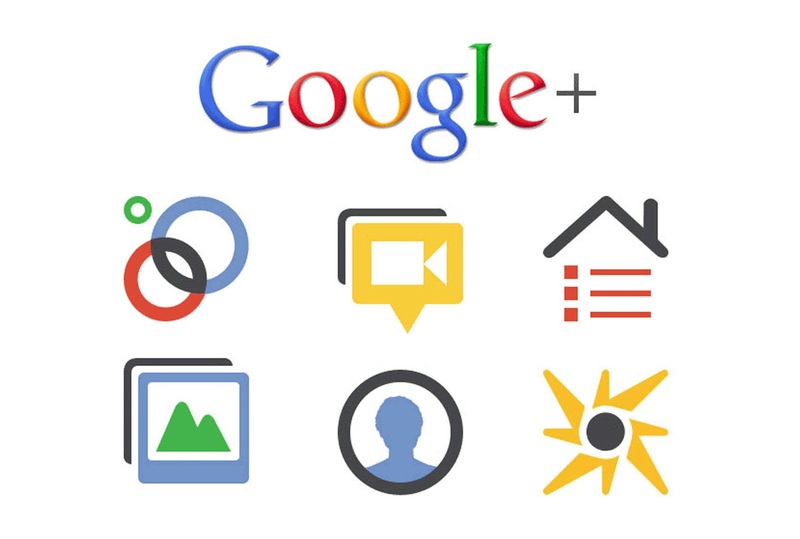 I’ll create another post to discuss Google+ features and its importance. Will tell you also on my next post the reasons why you have to transfer to Google+. Hope you find this post helpful and thank you for reading.